Christa of Christa's Quilts referred to this emphasis on design when she wrote, "I loved the quilts of QuiltCon because you could really see the heart and soul that went into each of them. I enjoyed viewing so may original compositions and appreciate that there was such an emphasis on aesthetics and design." Without further ado, I'm going to share some lessons I learned from the awesome folks who drop by my blogging home. I have taken brief experts from the comments to highlight specific realizations I have come to based on their insight, but I encourage you to read the full versions at my original post. 1. Appreciate the work of others. 2. 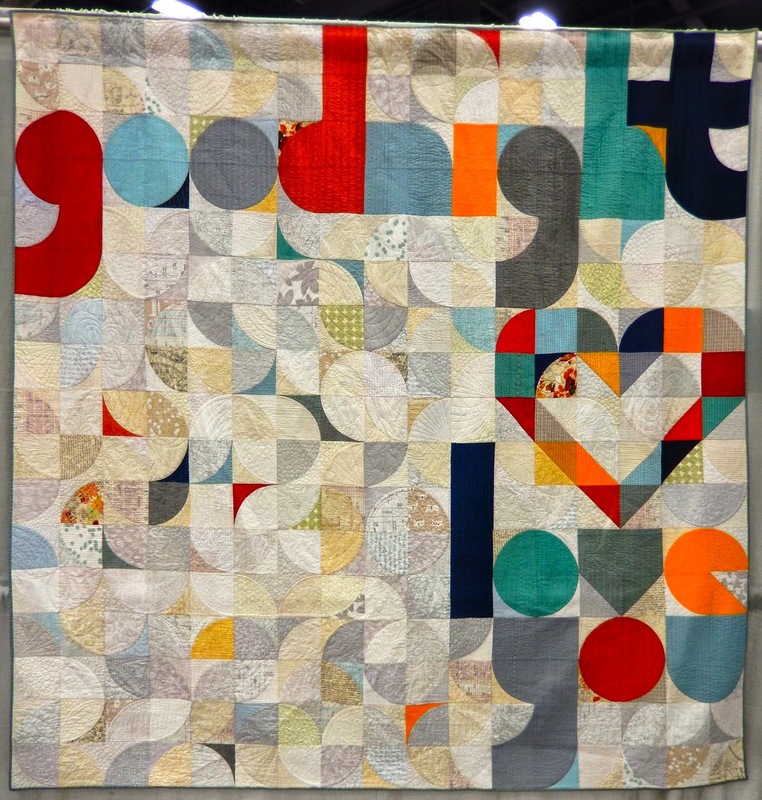 As Angela Walters says, "Don't forget the purpose of your quilt." 3. Improving your technique is never wasted. I have spent the last many years learning from better quilters than I and understanding the aspects that make quilts able to withstand a child dragging it around for years; going through many washings and a lot of tears as they face life. 4. Competition, whether modern or traditional, subjects your work to public scrutiny. I think there is a huge difference between the quilts I would do for cuddling by family and friends and those I would offer up for judging by peers. 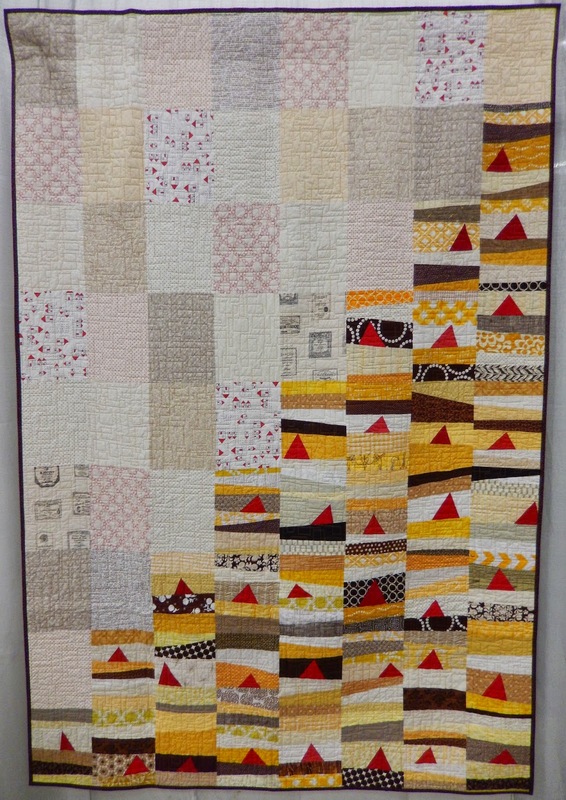 Like you, my attitude is generally one of appreciation whenever anyone shares their quilt with me, in person, at a guild meeting or on their blog. And I can find something to love about any quilt, new or old, whether it's the design, the use of color or beautiful craftsmanship. 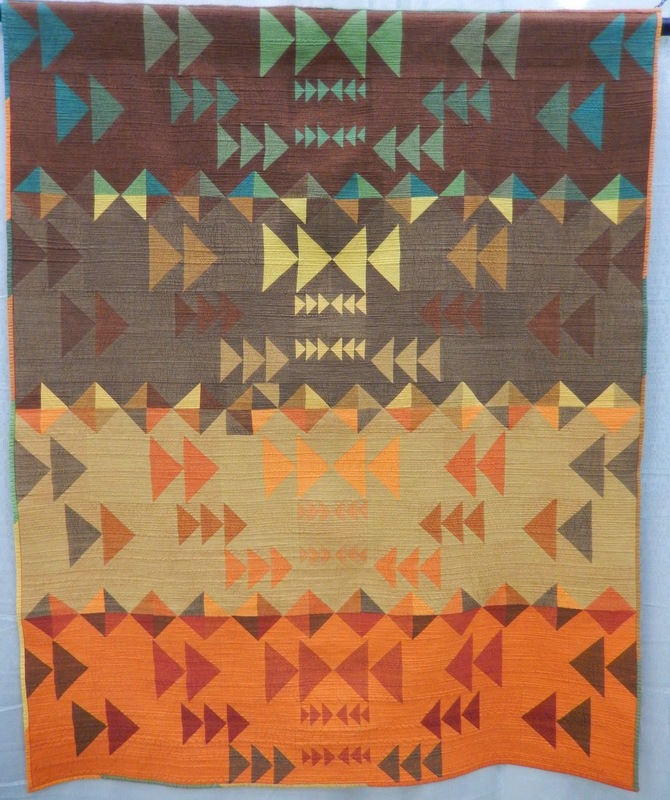 But, given the thousands of quilts that were submitted to QuiltCon, I do wonder why the jurors for this (inter)national exhibit weren't able to select quilts with both exceptional Modern design AND good technique for this showcase? Remind myself that others' opinions or my quilt's failure to receive professional accolades does not depreciate the value of my quilt or its personal meaning. 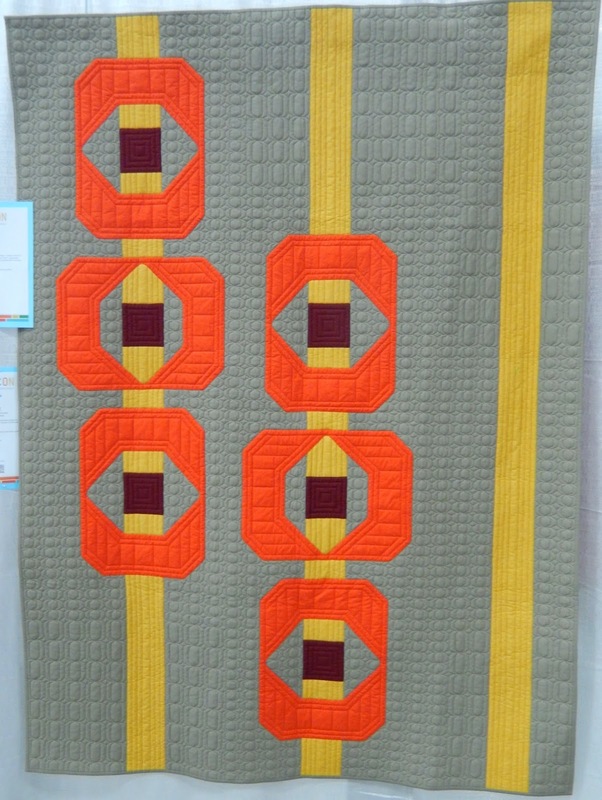 My quilting can always improve, but i's my choice how much perfectionism I want to apply to my work. If I'm going to enter a competition, I'd better bring it. I also need to realize that no matter how much awesomeness I bring to the table, my quilt isn't going to be for everyone. As they say, "Different strokes for different folks," and "You can't please them all." That should be enough cliches for one day, so I'll close by saying thank you to everyone for your thought-provoking and varied perspectives. In terms of judging technique, it may be difficult to tell that from a couple of photographs of the quilt. Particularly issues like poor binding may not be visible in a photo. 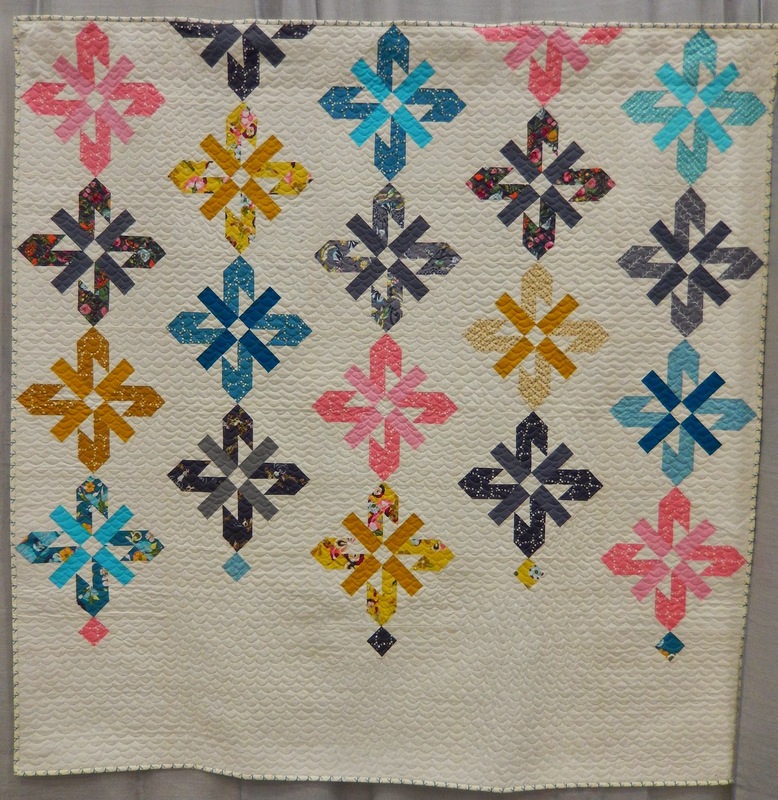 I really have enjoyed the commentary on the quilts at QuiltCon - the emphasis on design has made me what to be more intentional in thinking about overall design and less focused on individual blocks. This certainly is a thoughtful post. I enjoyed reading it.